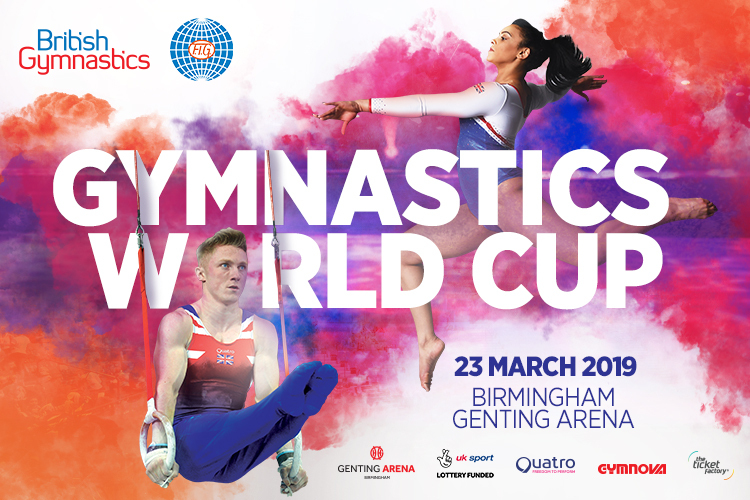 The 2019 Gymnastics World Cup takes place on Saturday 23rd March at Resorts World Arena, Birmingham, and there are many ways that you can follow the action. 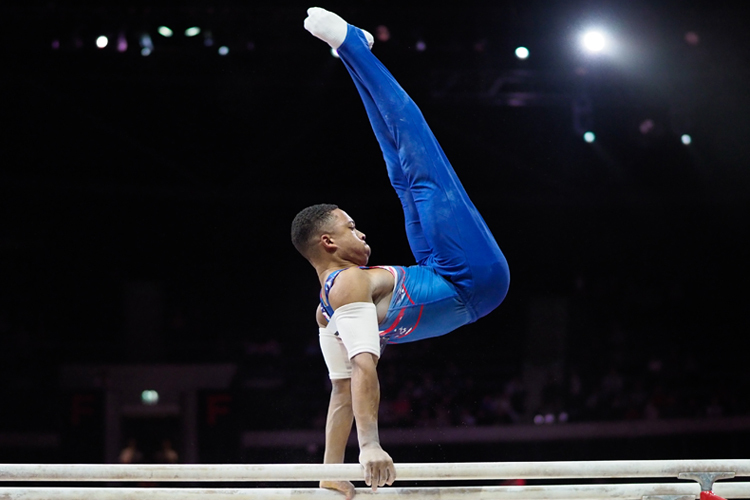 The men’s event will be shown live on BBC One and BBC iPlayer from 13:15 to 16:00, then from 18:30 on Saturday evening, the women’s event will be shown live on BBC iPlayer, BBC Red Button and on the BBC Sport website. 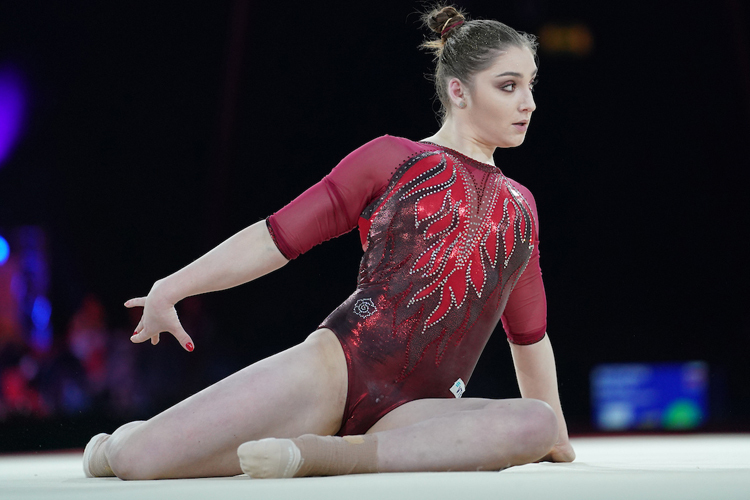 You’ll also be able to catch up on all of the action from the women’s competition on Sunday 24th March on BBC Two and BBC iPlayer from 13:30. 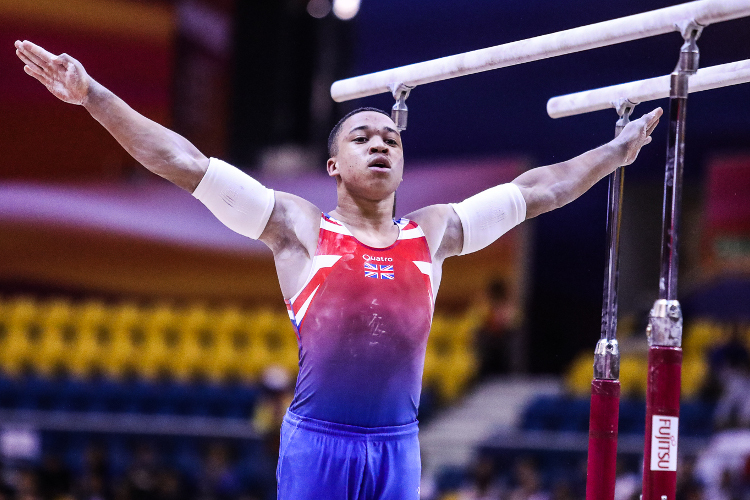 For all of the latest news in the build-up and post event, results during the competition and photos following the event, visit our dedicated event page. For live scores and rankings, you can download the BG Score app for free, available from the App Store and Play Store. Follow us on Twitter for regular competition updates throughout the day and on Instagram for any behind the scenes action. 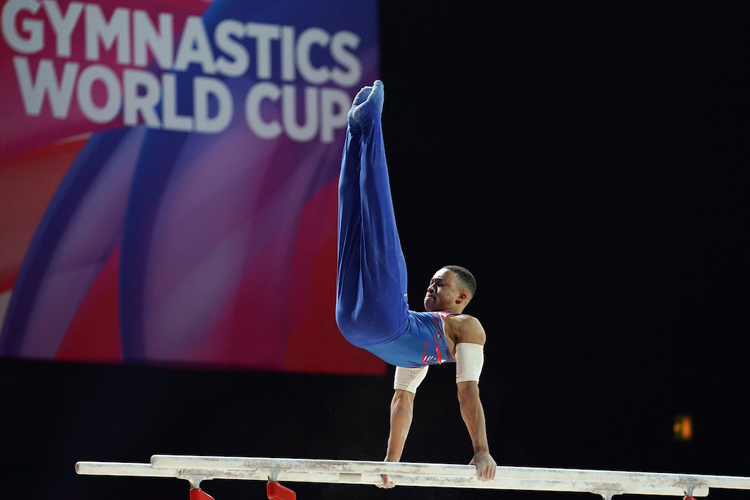 With the Gymnastics World Cup hosting a star-studded line-up, you can still be there to see it live. Buy your tickets now.